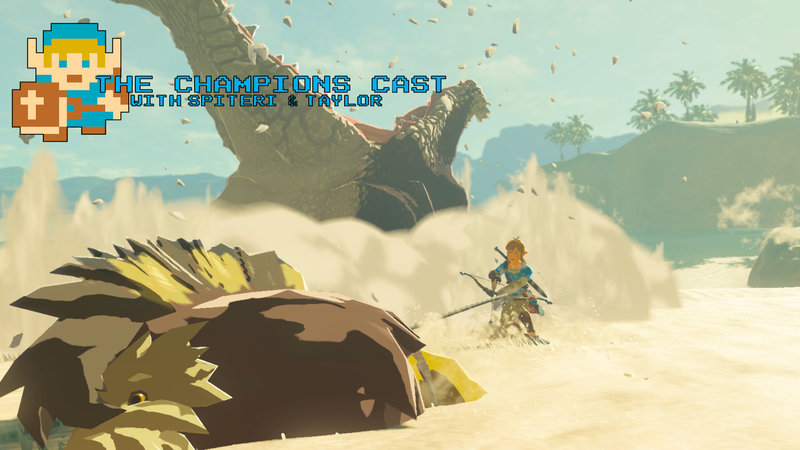 With the New Year fully underway, Andy and Taylor delve into the nitty gritty of prior mistakes, controversial Nintendo statements, and a sort of 2019 wish list for the Champion’s. Taking inspiration from some other games, the boys discuss what Zelda games might look like if they weren’t action adventure titles. Not only that, but Nintendo made a statement recently that has the community all stirred up. Addressing those concerns, Andy and Taylor share their thoughts on what it might mean for the future of Nintendo consoles. What would one of these episodes be without some wild speculation? We’ve got all this and more on the latest episode of the Champions’ Cast!